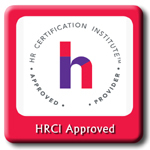 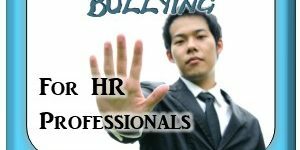 Humanist Learning Systems is an HRCI Approved provider. 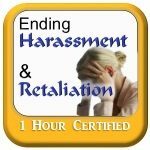 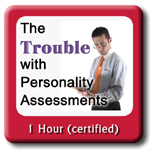 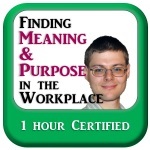 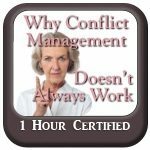 The use of this seal is not an endorsement by the HR Certification Institute of the quality of the program. 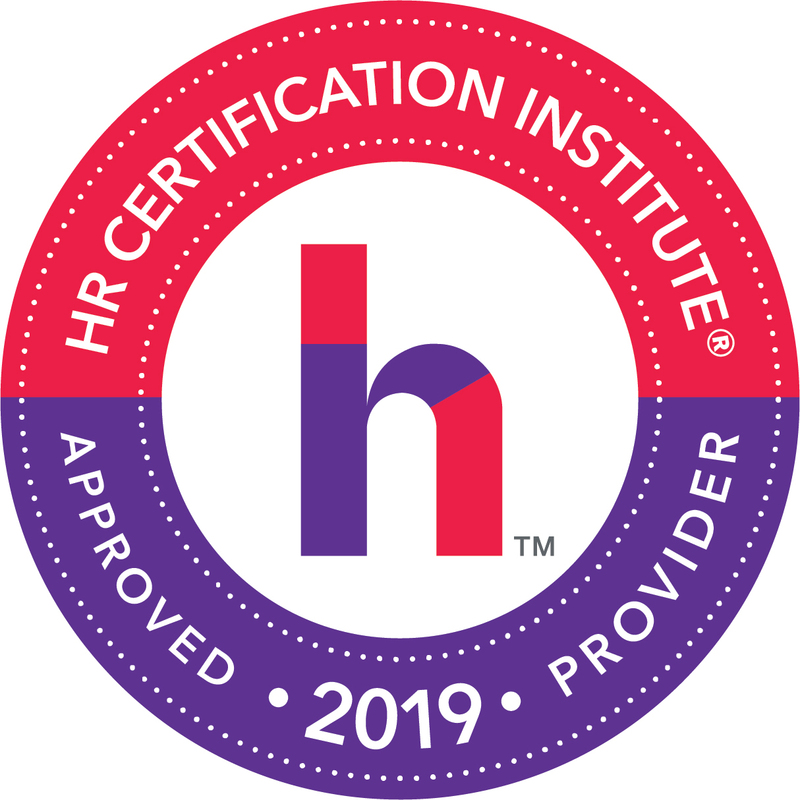 It means that this program has met the HR Certification Institute’s criteria to be pre-approved for recertification credit. 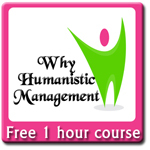 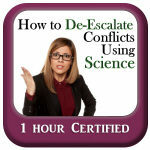 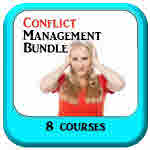 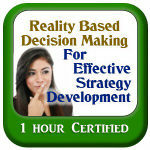 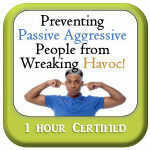 Humanist Learning Systems currently offers 14 HRCI approved e-learning programs providing over 22 hours of content . 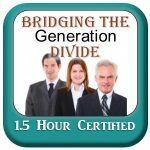 Group rates are available – contact us for details.